GIVEAWAY HAS ENDED. Scroll to the bottom of this post to see who won! 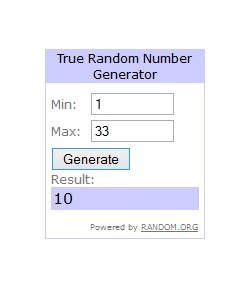 Thank you for entering!! 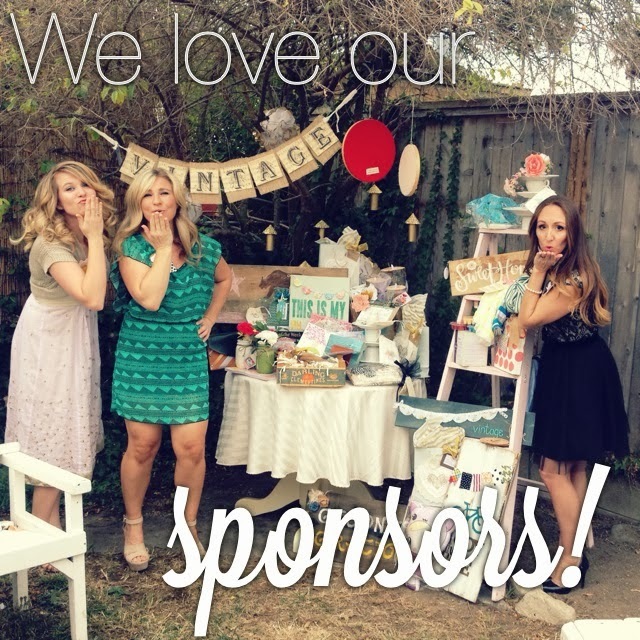 One thing you can bet on with Creative Tea Time, is that we are spoiled with the most amazing and generous sponsors! Just look at all the handcrafted goodness above! Are you swooning yet? Well, we are and have been for weeks! And now you have a chance to get in on all of this swag-a-licious goodness too! 1. Mandatory: (one entry) Leave a comment on this blog post telling us why you should win this giveaway. You MUST include your email address! Follow our generous sponsors from above on Instagram (leave another comment on this giveaway post & tell us your Instagram ID & who you are following to get credit for this entry). Pin your favorite photo from our Creative Tea Time recap post to Pinterest (leave another comment on this giveaway post & paste your shared pin to get credit for this entry). (leave another comment on this giveaway post & tell us your facebook ID to get credit for this entry). AND OUR WINNER IS... LOREN C.!!! Thank you for the fun ladies!! I shared your winter yarn wreath picture...so colorful and "make ya happy"
I would love to win bc I really loved creative tea time last time and was sad to miss it this year. I followed all the sponsors on instagram! I would love to win! This is such a rad idea my sister and I would love to make a girls trip to come! This would be so much fun! I love doing crafts but don't always get to start projects with my littlest one and I have a hard time with being able to finish a project. I pinned as well but the link won't paste for some reason! I need it. Who doesn't love handmade lovelies? !